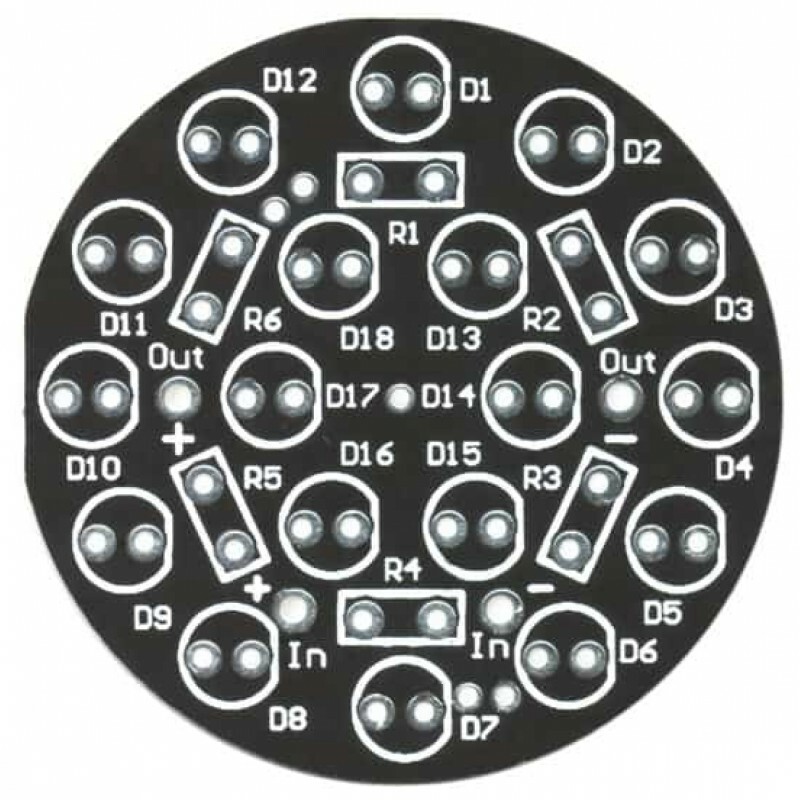 DIY (do it yourself) system holding 18 850nm or 940nm IR LEDs in a circular pattern on a compact 1.6" (41mm) diameter jet-black board. 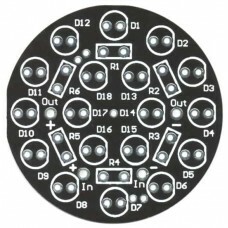 All you need to supply is a power supply at 12v DC to 14v DC (can be used with our inexpensive DC wall adapter). 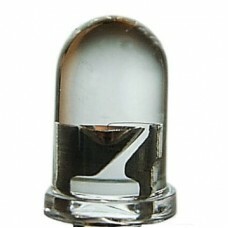 Suitable for use in automobile, boat, aircraft and alternative energy systems. 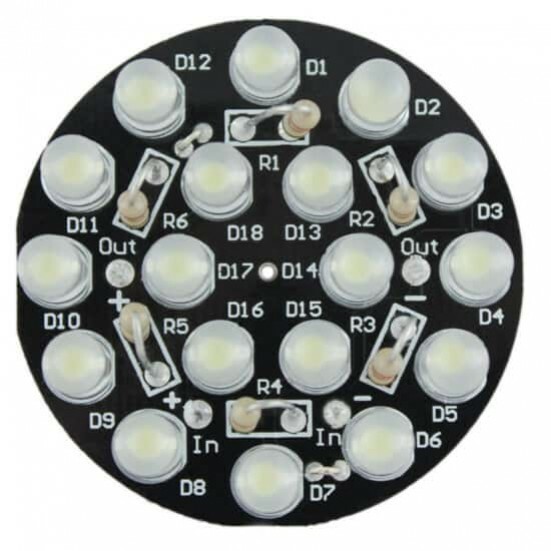 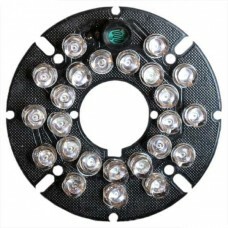 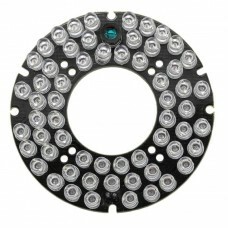 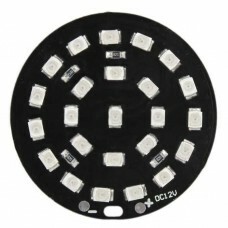 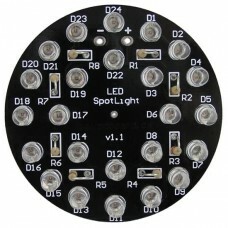 For more information and technical details on the LED Spotlight jr, please visit our Support Site. IR (Infrared) 24-LED IR Panel 54mm (2.2”) Board – 940nm LEDs Important Availability N..
IR (Infrared) 60-LED IR Panel 73mm (2.87”) Board – 940nm LEDs There's nothing magi..